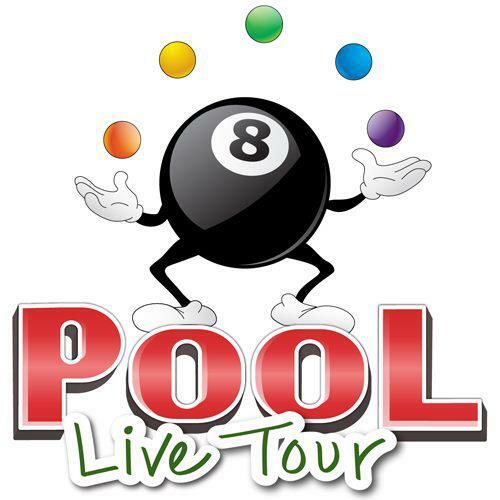 Got Pool Live Tour Cheats & Hacks that will help other players? Share it and Post it on GameHunters.Club. 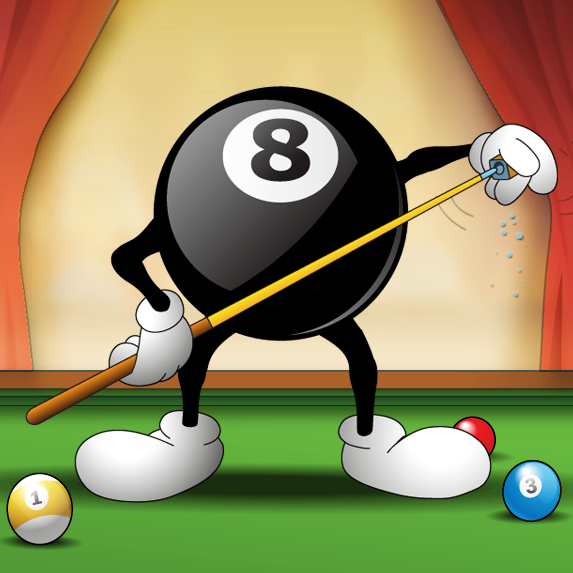 Right now we have 5 Cheats & Hacks for Pool Live Tour. 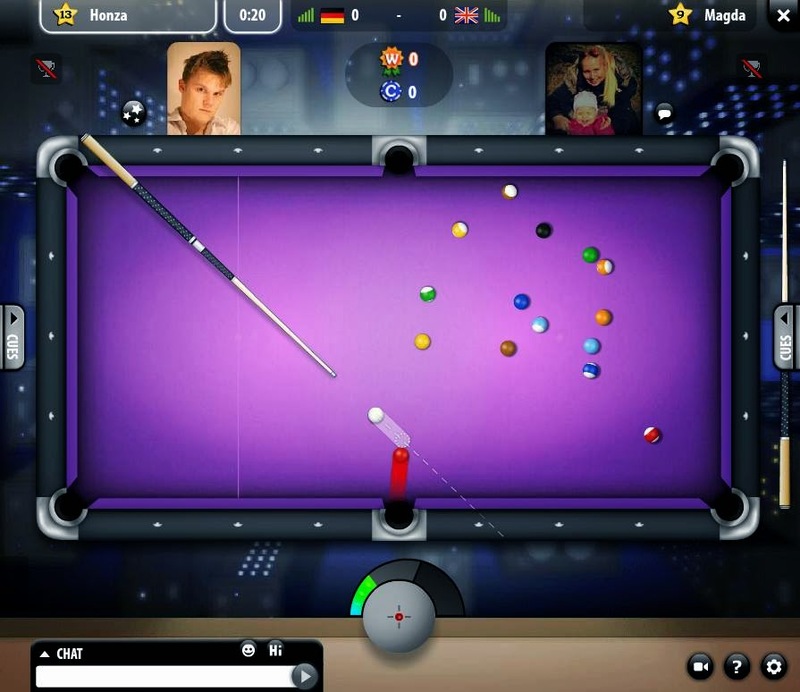 There is no registration required to share your Cheats & Hacks. Login with Facebook to start posting.